This is also called as Teamcenter Application Architect Training program since it helps you to architect a Teamcenter Infrastructure and Solutions for various business requirements. 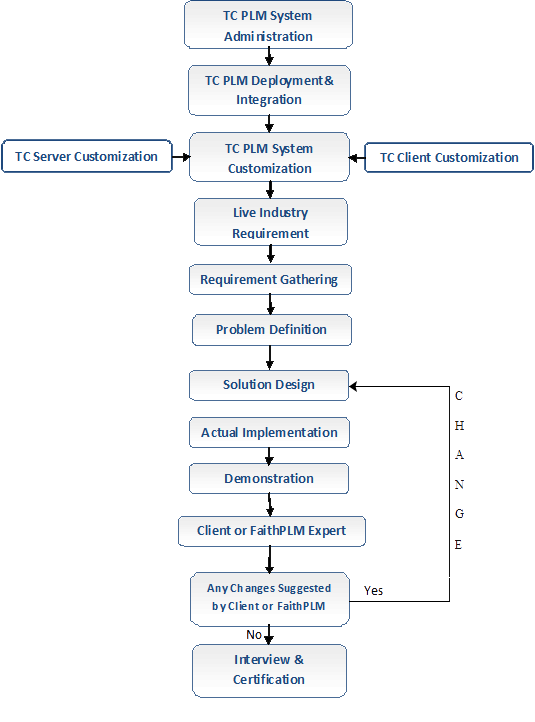 Introduction: The TC PLM Architect's responsibilities includes defining and enforcing standards and best practices, providing guidance and thought-leadership to functional and technical teams, technology road-map planning, configuration management, performance optimization and monitoring. This program is designed for industry professional to get transformed to successful Teamcenter PLM solution architect by exploringTeamcenter configurations, Installation & Integration along with Server & Client customization, performance optimization and many other related activities using industry business requirement cases. Expertise in Teamcenter Implementation, Solution Design, Testing, Upgrade, Site Support, Performance Tuning and Development using live industry business cases. 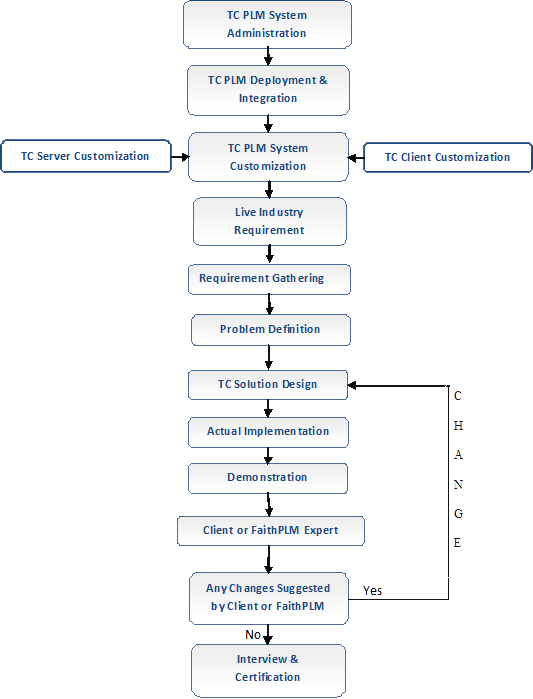 Teamcenter PLM Deployment & Integration: This covers deployment & integration strategies, various s/w involved component and their purpose. 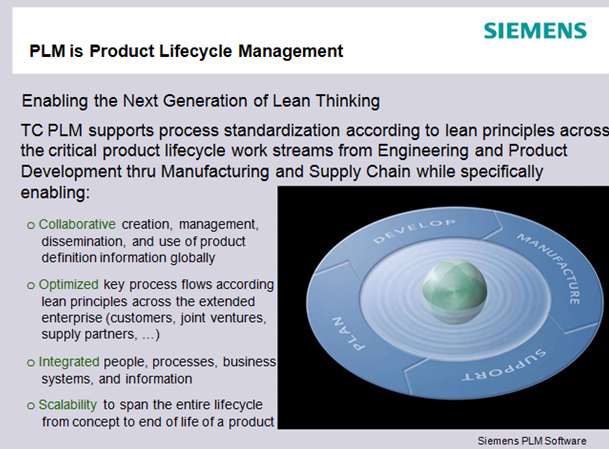 Teamcenter PLM Projects: This will cover mapping a live industry requirement in Teamcenter solution development. Interview by various companies looking for PLM Solution Architect. Presently, every Teamcenter customer and service provider is looking for right Teamcenter Solution Architect for defining and enforcing standards and best practices, providing guidance and thought-leadership to functional and technical teams, technology road-map planning, configuration management, performance optimization and monitoring and hence huge resource crunch industry is facing today which call for high end job opportunities globally with right remuneration. Today, most organizations are demanding you should be competitive on first day of your job while performing above responsibilities. By combining Teamcenter Solution Architect Training with your existing knowledge in Teamcenter you can acquire the business-critical skills required to becometrue Teamcenter PLM Architect. Industry value adds training is become as important as it ever was to accelerate growth and achieve value added career milestone. 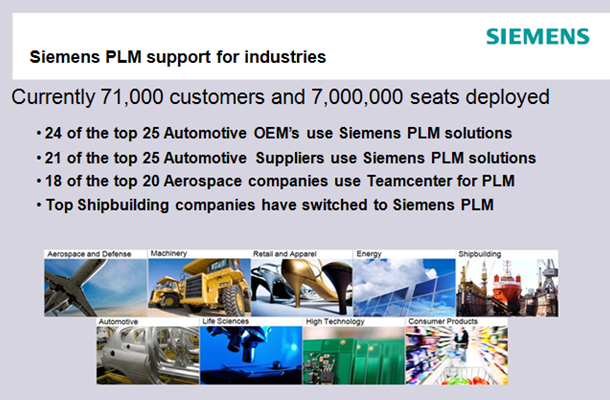 To address this need and bridge the required knowledge gap, FaithPLM Solutions Technology center, Pune have started a unique initiative which help industry professional to understand the Siemens Teamcenter PLM at its depth from solution architect perspective and hence enabling right opportunities. Any industry professional working in Teamcenter domain who wants to make career as TCPLM Solution Architect a widely recognized and demanding role. Professional who is working on any CAD/CAM/CAE s/w and also at shop floor as QA, Process Planner, Manufacturing Engineer etc. Professional who is already working on PLM software like Windchill, 3DPLM, Aras, TC Enterprise, TC Engineering, SAP PLM etc and want to switch to TCUA PLM. Professional who is already working on TCPLM and want to upgrade knowledge in areas like customization, administration, performance tuning, CM, multisite with the goal of becoming an architect. You should have faith in knowledgewith great motivation and enthusiasm towards technology exploration and not mere certification. You will be entitled as "Teamcenter Solution Architect" or "Teamcenter Application Architect"
High end project Opportunities: Based on knowledge acquired, you will be confident in TCPLM which will lead to high end project opportunities in solution design. Experience: Today, industry is looking for experiencedsolution architect with in-depth understanding of technology, who must have contributed for some industry specific requirement, and thisrequirement being addressed systematically through this program. We support participants until they get comfortable and settle down in technology through mail/call/practical assistance even after the training, since we believe continuous engagement. At FaithPLM, we have adopted UNIQUE approachto make you understand the technology at its depth. This consists of various modules as below. 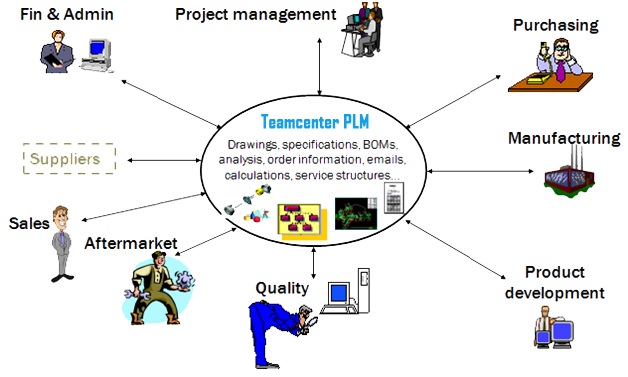 Teamcenter PLM Project: This will cover mapping a live industry requirement in Teamcenter or research based solution development. It requireat least 100 hrs or two months of time (based on how much time you can spend) to learn above modules in depth.